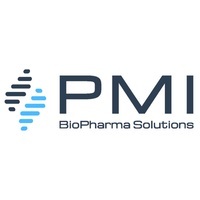 CHARTERED less than a year ago, PMI BioPharma Solutions LLC of Nashville and Celina, Tenn., is a privately held contract development and manufacturing organization (CDMO) that helps pharmaceutical and biotech clients with protein science, support of drug-discovery campaigns and supplies for use in clinical trials. Pathfinder Management Inc., a holding company also based in the Nashville area, holds controlling interest in PMI BioPharma, according to PMI BioPharma's CEO David Sunseri PhD (Nashville) and VP Business Development Mike Stenberg (Seattle) during their joint interview this week with Venture Nashville. 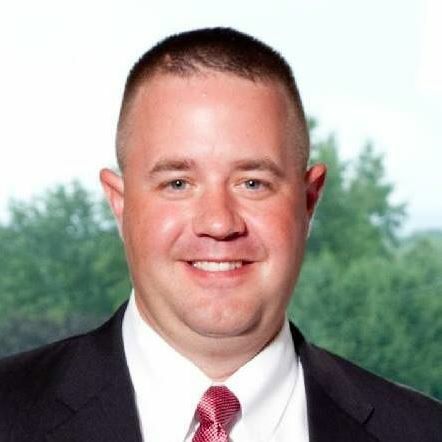 Sunseri, 41, said he is confident PMI BioPharma can compete on both quality and price for the business of small biopharma businesses that need quick and affordable fulfillment of their precise requirements. The CEO emphasized that while the company is an entrant in the global biopharma sector, its priority is now squarely on serving clients in any and all U.S. geographies. Detailed lists of research services and pharmaceutical development services are on its website. The company has about 60 employees, the CEO said. 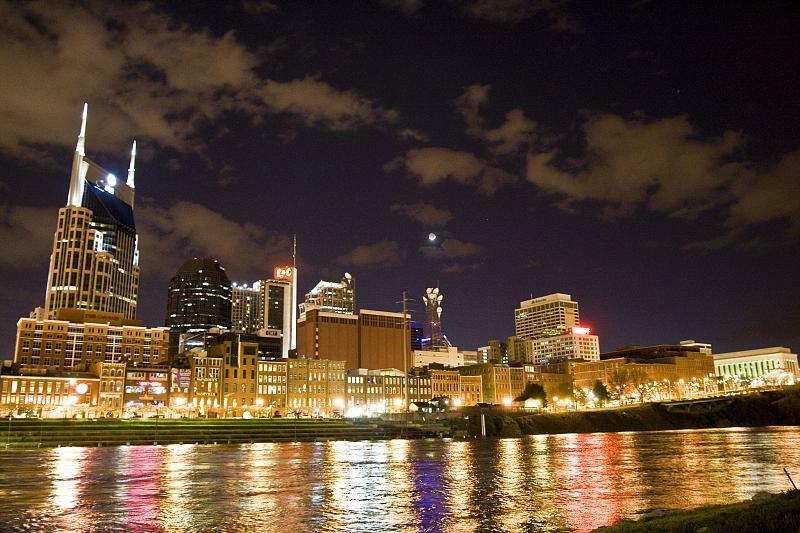 On Sept. 17, the careers page of its website listed a half-dozen Nashville-based openings. The company earns revenue from clients it cannot disclose, said Sunseri, adding that its customers are often very early-stage customers, many with geographically dispersed "virtualized" teams. 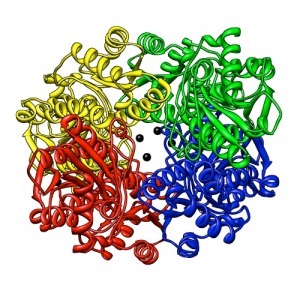 Providing an example of one form of support it provides, Sunseri explained that if a client team is focused on target that is a protein associated with a particular disease process, PMI BioPharma might use fragment-based drug discovery (FBDD) techniques to help design a molecule with drug-like properties that could lead to a candidate therapy. The CEO emphasized that invariably PMI BioPharma's clients will want to visit PMI facilities and spend time with its research, development and manufacturing staff. He said Nashville and the city's commercial airline connections are real assets in such scenarios. Sunseri also said the company aims to establish relationships with the state's educational and research institutions, including Vanderbilt University, University of Tennessee Health Science Center's Plough Center for Sterile Drug Delivery Systems, Tennessee Tech and others. PMI BioPharma only recently formally announced its formation and objectives. Press release here. PMI BioPharma also provides some services under its Appalachian Biosciences brand. Jim Monsor, who is Founder and CEO of Relay Life Science and leads the Life Science Tennessee mentor network, said upon hearing of PMI BioPharma's debut that it seems like "a great development, as they may become an important resource in the Life Science ecosystem in middle Tennessee and even for the southeastern U.S."
Also asked by VNC for comment on this development, Vanderbilt University Prof. Jeffrey Conn PhD said he found the news interesting, adding, "I am always glad to see any new developments in pharma/biotech in Tennessee. While I can't predict the impact this will have over the long term, it is very welcomed. Tennessee has a lot of advantages for this type of company, and hopefully, starting a presence in Tennessee will attract others." Conn is VU's Lee E. Limbird Professor of Pharmacology and is director of the Vanderbilt Center for Neuroscience Drug Discovery (VCNDD). In addition to his 15 years at Vanderbilt, Conn spent 13 years as faculty of the Emory University School of Medicine and spent three years as a Merck senior director. Related VNC coverage here. Peter Rousos JD is director of economic and new venture development within the Center for Technology Transfer and Commercialization at Vanderbilt University. Informed of PMI BioPharma's initiative, Rousos also welcomed the news. "We don't have enough life sciences businesses in the region. Businesses like this add to the impetus and growth of life sciences industries in Middle Tennessee. The region needs more companies like this." 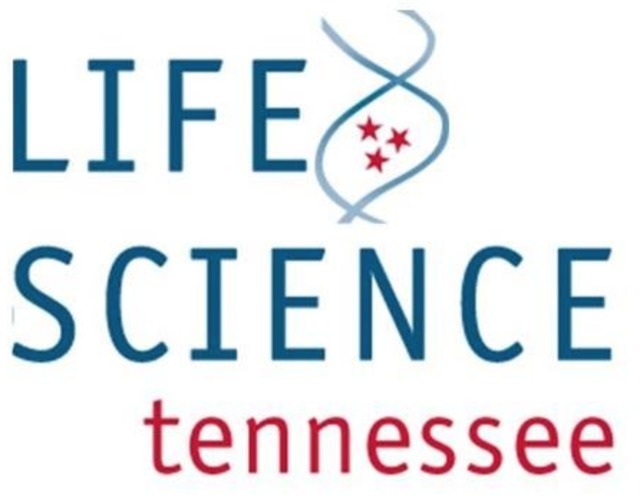 Similarly, Abby Trotter, who serves as executive director and registered lobbyist for nonprofit Life Science Tennessee, told VNC she was previously unaware of the new venture, but noted that having a variety of CMDO and contract research organizations (CROs) is essential to meet the disparate needs of innovative lifescience companies. Trotter's PR and government relations firm, Hall Strategies, is retained by the association. Asked about PMI BioPharma's capital and advisory needs, Sunseri said that the company's current access to capital is sufficient, and key advisory roles are filled in-house, though some advisor options are periodically reviewed. It is conceivable that at some point growth- and innovation-driven capital expenditures and workforce requirements could warrant an outside capital raise, he said, but no such steps have been charted. The company is focused on its own organic growth, rather than on exit options. That said, Sunseri acknowledged there is considerable consolidation across the industry's segments. In the context of contract manufacturing, for example, the record shows that in the past year or so, NYSE-listed Thermo Fisher Scientific bought listed Patheon N.V. and NYSE-listed Catalent bought Cook Pharmica LLC. Within the PMI BioPharma Solutions team, Alexander Taylor PhD is VP-research services; Paul McCall PhD is director of quality assurance and analytical development; Ernie Martinez JD is general counsel; VP-Finance Renee Gray (a former Berg financial director) is VP-Finance; and, Aaron Chesnut is director, engineering operations. Holding company Pathfinder Management is led by President Thomas "Mitch" Gray. 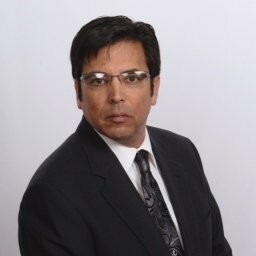 He is husband of the above-mentioned Renee Gray, who also serves as treasurer of Pathfinder Management. They reside in Middle Tennessee. PMI BioPharma was chartered in Tennessee during 4Q 2017. In starting-up, the company acquired some assets from Boston-based biopharma company Berg LLC, which previously maintained an in-house research, development and manufacturing presence in Tennessee. PMI BioPharma's Sept. 13 press release is here. As a result of the transaction with Pathfinder/PMI, Berg LLC holds a minority stake in newco PMI BioPharma, Sunseri confirmed. Berg is led by CEO Niven Narain of the Boston area, who in addition to biopharma pursuits, per se, is focused on such thing as the role of AI in precision medicine, according to his LinkedIn.